KATHMANDU, Jan 21: Officials have vowed to complete the remaining work of the Melamchi Water Supply Project (MWSP) by awarding a new contract through a fast-track process. The decision to award the contract will be made through a cabinet decision as a special arrangement allowed by the Public Procurement Act. 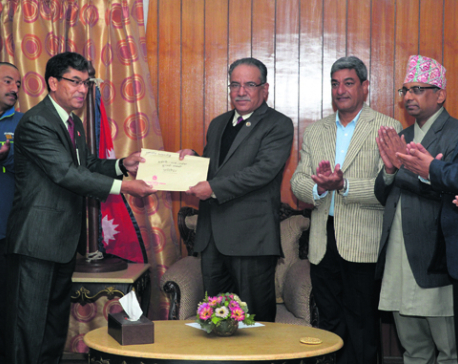 Talking to Republica, Secretary of the Ministry of Water Supply Gajendra Thakur on Sunday said that the Ministry of Water Supply will table a proposal at the cabinet for the purpose soon after the process to end the contract with Cooperativa Muratorie Cementisti (CMC) di Ravenna is formalized. The Public Procurement Act 2007 has a provision to allow fast-track procurement, but the decision has to be appropriately justified. On Sunday, the MWSP formally started the process to terminate the contract with the Italian firm CMC di Ravenna, which left the project site over a month ago. The project office has sent a ‘notice of termination’ to the contractor and this notice, as per the procurement law, allows the contractor to correct its course within the next 14 days. 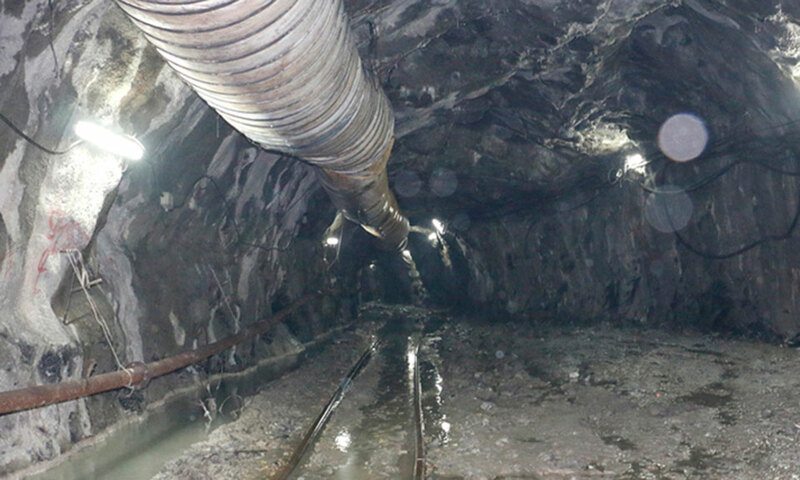 ​Less than five percent work remains to bring the Melamchi water to Kathmandu, according to project officials. This means the contract between the project and the contractor signed in 2013 for tunnel works and building a dam will be terminated after 14 days if the contractor fails to turn up at the project site. The MSWP board meeting last Tuesday had decided to wait until last Friday for the Italian contractor to return to the project site. 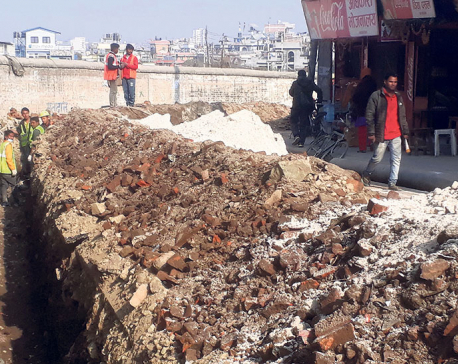 If the cabinet decides to award the contract for the remaining work to a new contractor, MWSP officials say, they can bring water to Kathmandu by mid-April. However, it is not yet known whether the cabinet will approve the proposal. After the termination of the contract, the government will seize all the equipment and construction materials of the Italian contractor from the project site as well two separate bank guarantees of Rs 1.34 billion and Rs 1.21 billion from Standard Chartered Bank and Nepal Investment Bank Limited. However, it remains unclear what will the government do to the dues worth Rs 1.3 billion that the Italian contractor owes to the local sub-contractors and suppliers. EPTISA Engineering Services, the consultant, for the project, has already made an assessment of the project site, evaluated the amount of remaining work and calculated the estimated costs. Less than five percent work remains to bring the water to Kathmandu, according to project officials. Five things remain to be done – fitting ventilation shafts in the tunnel, fixing three gates in the tunnel, finishing work in around a 500-meter stretch of the tunnel, some tunnel maintenance work, and construction of temporary coffer dams to divert the water to the tunnel. Surya Kandel, MWSP project director, said they can bring water to Kathmandu by mid-April if the cabinet decided to fast-track the contract process. But it will take some more time to complete permanent construction of the dam and also complete the second phase of water treatment plant at Sundarijal. But water can be brought to Kathmandu even without completing the permanent construction works.